Finally come home to a lifestyle you will love. You will find all this and more when you make the right move to the Alexan 5151 luxury Houston apartments in Texas. Discover what the balance of beauty and design really means when you indulge in luxury apartment features that are second to none. Treat yourself and your friends to a long weekend with community amenities built for your personal comfort and entertainment. No matter the amount of space that you desire, you will find what you are looking for among a premiere suite of floor plans and layouts built with you in mind. Finally, discover dining, shopping and entertainment venues that will soon be your favorite places to frequent. Finding the time to take better care of yourself can be a challenge, especially if you are accustomed to a life on the go. Packing your gym clothes, fighting traffic then getting your workout in before the day starts can be a real hassle. 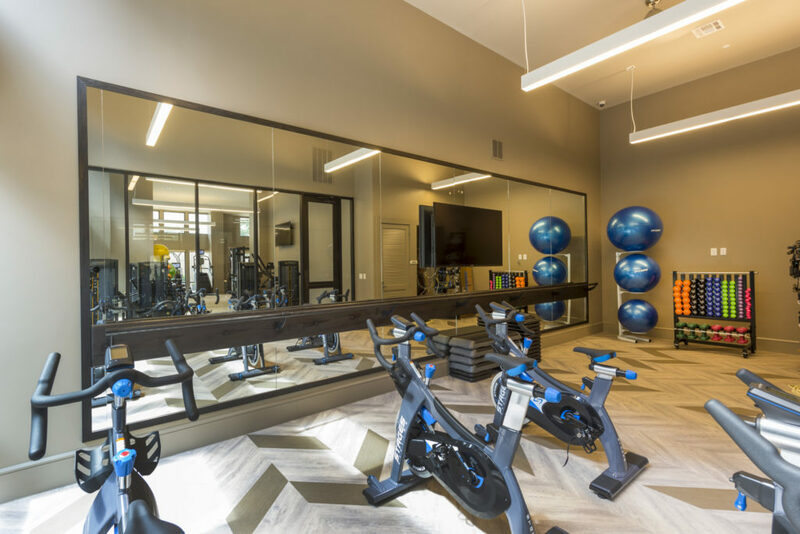 Now you can make your workout routine even easier, when you use the on-site fitness center. But you don’t have to limit your workouts to treadmills and weights. Enjoy the Yoga/spinning training flex space and vary your workout routine for maximum results. If you enjoy a long ride for your cardio, you will enjoy the convenience of the bike storage area. Whether you prefer a mountain bike or city cruiser, you will love how easy it is to go for a ride. Sometimes it is nice to exercise with a friend, especially the ones on four legs. Spend time in the pet park and get in a good game of fetch or tag. 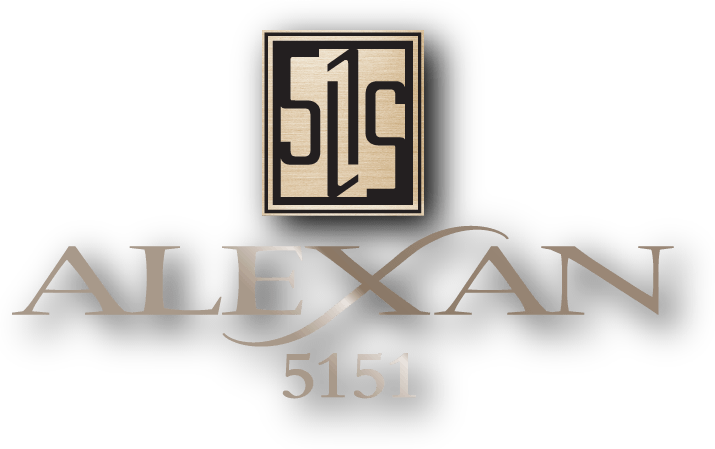 Come home to your new luxury apartment,home when you make the right move into the Alexan 5151 luxury Houston apartments in Texas today.